How does one even begin to review a book so profoundly impacting and paradigm-shifting? Perhaps with a personal anecdote? I used to lean towards skepticism when it comes to the supernatural. This is hardly healthy for a Christian. It’s not that I disbelieved God’s providence, Jesus’ miracles, the resurrection, or even the enduring nature of the Spirit’s gifts; rather, I had an unreasonable inclination to find “natural” explanations for “supernatural” experience claims. What was the cure? First, marrying a woman gifted in more observably supernatural ways. 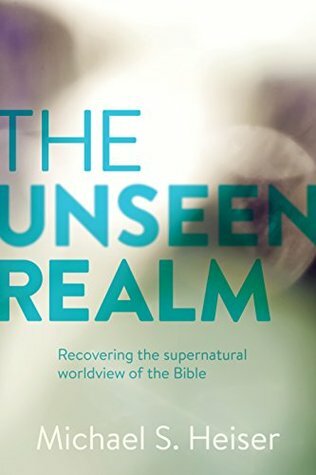 Second, study of the Bible: the unseen realm is just unavoidably there in Scripture. It is in this latter area that Michael Heiser’s work, especially The Unseen Realm, has been so important. Peter acutely said that Paul’s letters contain “some things in them that are hard to understand” (2 Peter 3:16). We need all the help we can get in grasping this monumental letter and passing on its transformative teaching; this is all the more true for pastors and teachers. 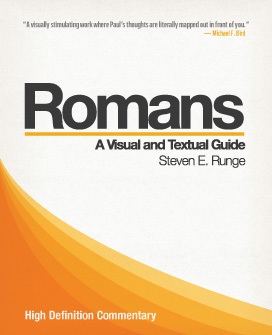 The new commentary on Romans by Steven Runge meets a unique need in achieving these goals of clarity and communication.